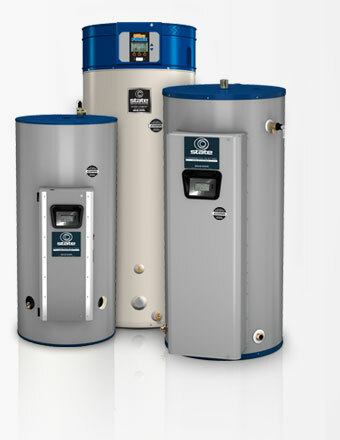 Now you can have full access to your water heaters when you’re away from home! Enjoy total peace of mind with the ability to simply monitor them at your convenience from anywhere in the world via a Web browser using iCOMM technology. Upgrade to iCOMM Elite and you'll never worry about losing hotwater ever again! With the iCOMM Elite service from State, we'll monitor your facility’s water heaters for you, we'll even dispatch service for you—no matter how many locations you manage. Enjoy unprecedented capabilities such as managing fault alerts and responding to leak detection and optional reports that can be emailed to you. Step 1 – Confirm you have a compatible unit. Step 2 – Verify that you have an always-on Internet connection in the same room as the water heater(s). Step 3 – Call 1-888-WATER02 to purchase. Step 4 – Don’t forget to order the Elite Service Package (optional), letting us handle all your hot water needs.